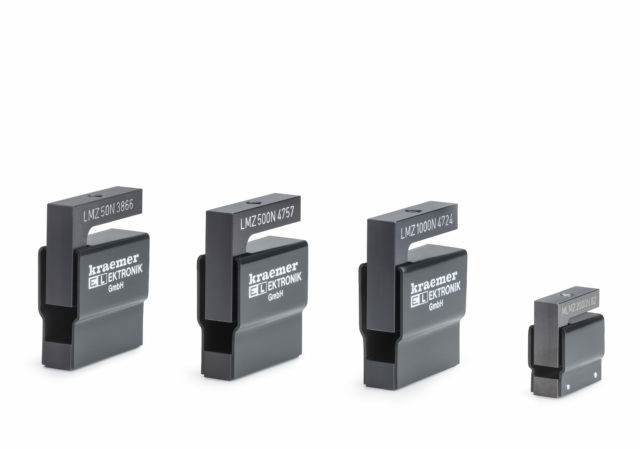 The 800N load cell is for particularly hard tablets. The measuring range extension for the hardness test station provides a higher measuring accuracy. For LAB.line and IPC.line testing devices, the load cells can be replaced at a later stage and adjusted to the new products.